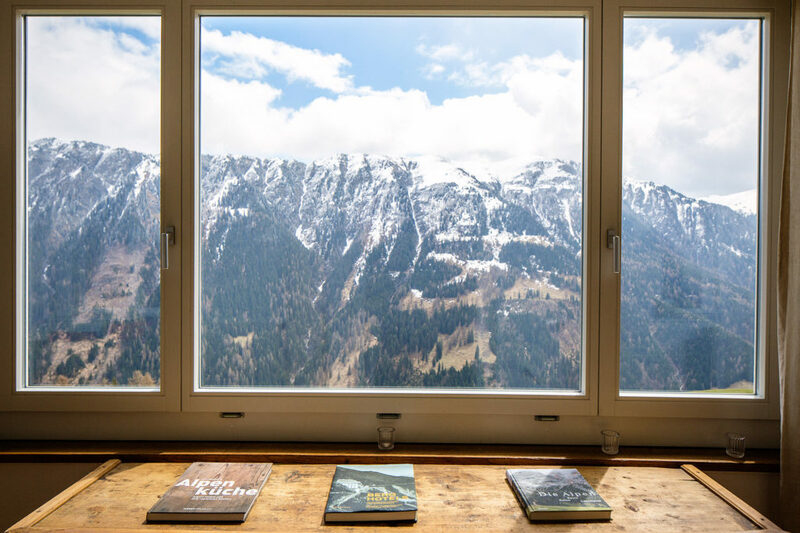 In 2018 both the Academy and the Symposium, as well as the Land Art Biennale Art Safiental and the publication series Documents of Land and Environmental Art, will be devoted to the topic: HORIZONTAL – VERTICAL. The theme relates to the canonical land and earth artworks of the late 1960s and early 1970s, which (especially in the US) were often located in deserts and were predominantly concerned with the horizontal. This is juxtaposed with younger tendencies and positions from the Alpine area which are increasingly concerned with the vertical. This field of enquiry is reflected in the choice of this year’s lecturers at the academy and the speakers at the symposium, as well as the artists invited to participate in the Safiental 2018 Biennale and the selection of text contributions for the current accompanying publication. In 2018 around 30 participants from 20 countries will participate in a 10-day programme (28th of June – 7th of July 2018) exploring new trends in Land and Environmental art. The program consists of 9 workshops and 5 master classes under the supervision of 11 instructors.